As expected, Verizon BlackBerry Curve 9370 smartphone is already available in Verizon Wireless Communications Stores and online at www.verizonwireless.com for $99.99 after a $50 mail-in rebate with a new two-year customer agreement. Those not familiar with the RIM's smartphone should know that BlackBerry Curve 9370 comes with the new BlackBerry 7 OS. The phone features a 2.44-inch display, 5MP camera with flash, Wi-Fi b/g/n, Bluetooth 2.1, support for near-field communication (NFC), enables many capabilities, including the ability to pair accessories or read SmartPoster tags with a simple tap of the smartphone. 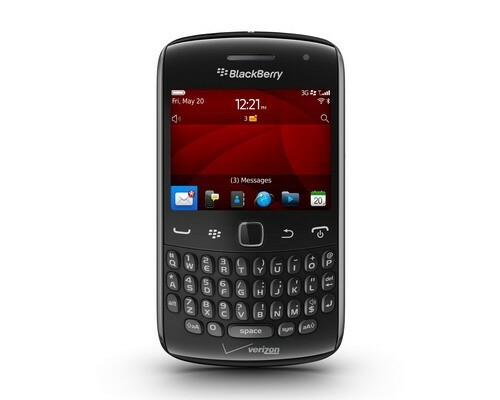 The Verizon BlackBerry Curve 9370 runs on the Verizon Wireless 3G network and is Global Ready – quad-band with support for GSM, GPRS and EDGE, allowing customers to enjoy wireless voice and data service in more than 200 countries. 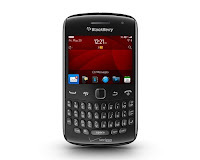 Customers that purchase a BlackBerry Curve 9370 from the carrier will need to subscribe to a Verizon Wireless Nationwide Talk plan beginning at $39.99 monthly access and a smartphone data package starting at $30 monthly access for 2 GB of data. 0 comments on "BlackBerry Curve 9370 available on Verizon Wireless"